Google Singapore Is Hiring - Here Are Their Open Positions In 2017! 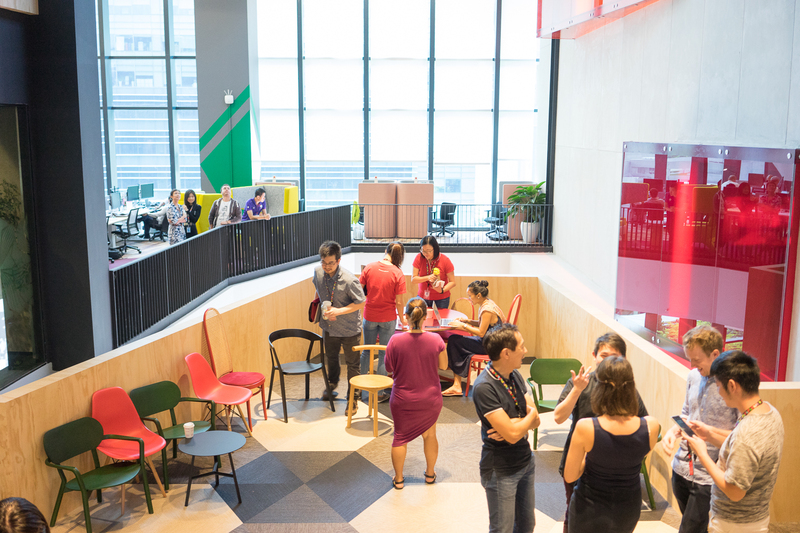 Last November, we published an article on the open positions at the Google Singapore headquarters. 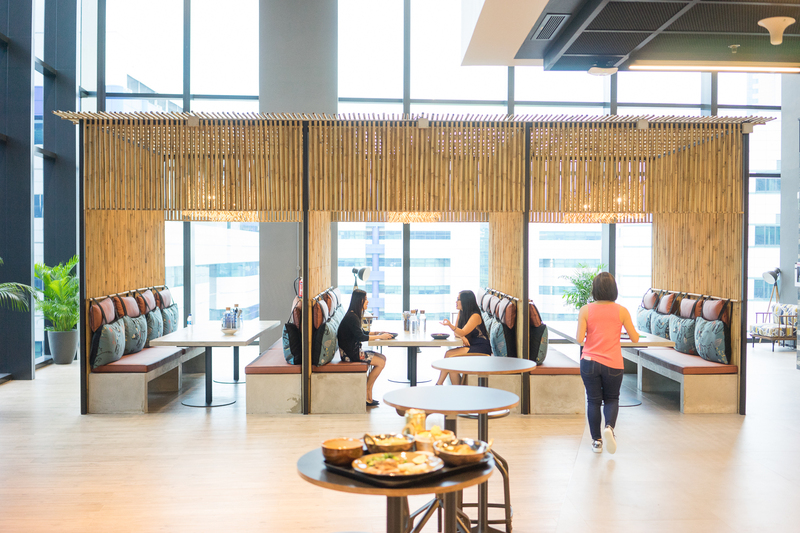 As expected, the article garnered much traction, and we suspected that its very, very photogenic office played a big part in the general excitement surrounding the media giant. 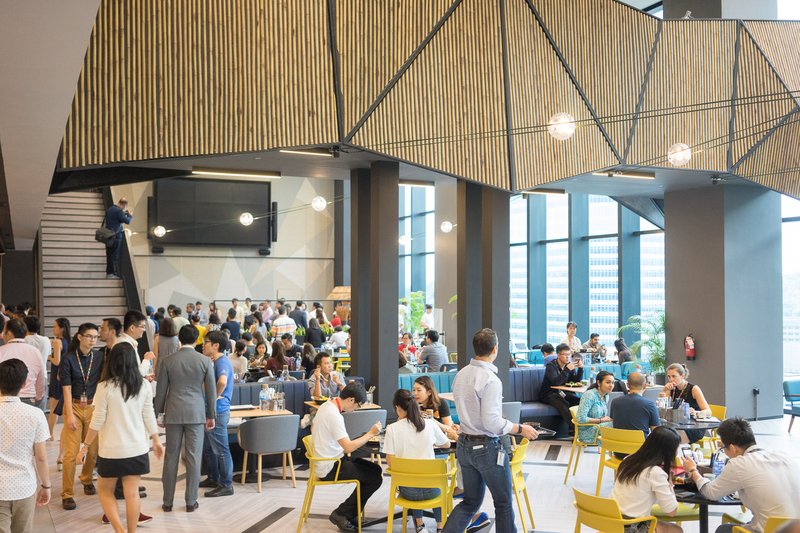 Fast forward to last week, and Google just got official recognition for its popularity among Singapore employees – by ranking number 1 in a “people’s choice” survey by recruitment firm Randstad. Over 5,000 employees and job seekers between the ages of 18 to 65 were surveyed, and Google came out tops in all nine criteria (including “work-like balance”, “job security” and “career progression”) Randstad used to determine a company’s attractiveness score. Coming in second was Changi Airport Group. Here’s an updated list of the positions they’re hiring for, and where you can apply for them! Oversee the day to day management of teams within data center operations. Work with others to identify problems and create solutions for computing and network architecture. Take responsibility for the management and implementation of multiple projects for your team. Hire, coach and develop a team of technical staff to meet objectives. Ensure data center related priorities are consistent with company objectives. Conduct analyses to inform appropriate capital allocation and budgeting – Drive visibility into business performance, expense management, investment prioritisation and resource planning. Provide decision analytics to identify opportunities and provide recommendations – Develop analytical insights and influence decisions on P&L and profitability optimisation, user acquisition, and efficient use of resources. Help with M&A agreement reviews. Manage the P&L (and B/S) actively – Conduct regular P&L reviews, planning, forecasting, expense management, investment prioritisation. Advise on spend approvals (POs, agreements). Improve visibility into business performance – Implement necessary financial infrastructure to manage day-to-day operations; define/represent BI and systems needs (near/longer term). Develop written materials and speeches in conjunction with Google leads and executives when necessary. 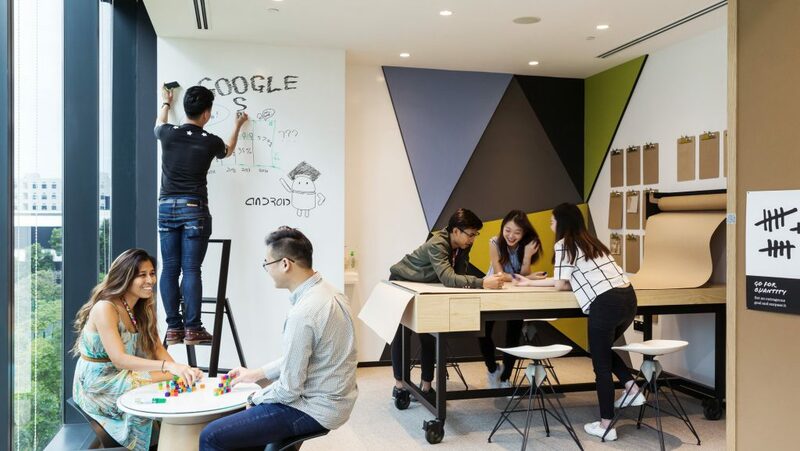 Develop and implement a strategic op-ed program for Google in APAC, writing and editing across a range of critical issues. Write and edit content for the Google Asia blog, and other local blogs across the region as needed. Assist with writing and editing projects where needed, helping us write better statements, talking points, social posts, video scripts and more. Collaborate closely with global, regional and in-country communications, policy and related teams. Set regional merchandising strategy for APAC Games, define merchandising best practices and key benchmarks for campaign success. Partner with other regional Games leads to understand global trends and contribute to the Play global Games merchandising strategy. Analyse internal data, market research and industry trends to select products to promote. Drive regional strategy for promotions, user segmentation, and content partner co-promotion opportunities. Develop deep user insight for the vertical, including understanding of customer lifecycles, segments etc. Develop and execute plans for communicating about our strategy in APAC, including the frequency of and channels for communications and the coordination of communications. Create and edit of region-wide communications to employees on strategy, culture and around major team changes. Plan and execute all-hands meetings with senior leaders in the region and visiting executives. Create innovative ways to communicate that inform and motivate employees. Interact with and provide sound advice to executives that reflects an understanding of their business and leadership style, balanced with the needs of the organisation. Focus on emerging market user insights to inform product launch strategies and campaign positioning. 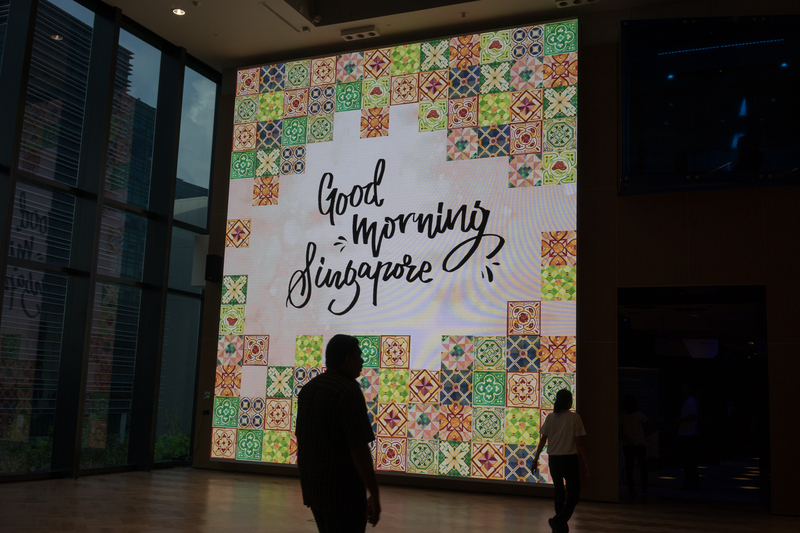 Own end-to-end new product and features launches in Asian emerging markets from conceptualisation, strategy, planning to execution of integrated marketing campaigns. Internalise and bring to life the YouTube brand, voice, mission and values in everything we do. Work closely with, coordinate, guide and influence cross-functional stakeholders and marketing counterparts in other countries; Manage external agencies and vendors to structure programs, and efficiently deliver on campaign objectives and business goals. Influence product development and partnership activities through user insights, market needs and fact-based story-telling. Communicate effectively with Bahasa speaking clients. Lead, coach and manage a high-performing team driving operational efficiency, best practices and key metrics across account management and key strategic projects. Design and implement the YouTube Southeast Asia content strategy for established, emerging and aspiring YouTube creators. Assess individual team members, provide coaching, deliver performance evaluations and enable personal and professional development for each time member. Look for ways to innovate and optimise internal and external processes and tools to drive organisational and operational efficiency. Deliver keynote presentations at external industry events and/or partner events and speak on behalf of Google/YouTube with press. Be responsible for leading the team through planning, design, communication and operational optimisation, including leveraging suppliers and building capabilities for sustainable, scalable operations. Develop innovative solutions, and improve and implement processes, programs and policies working in close collaboration with global counterparts and cross-functional teams representing Legal, Staffing, HRBPs and other departments. Provide strategic support to staffing teams and key stakeholders. Create, articulate and socialise mid and long-term strategies for your team, including enhancement to existing services and addition of new services and compile ongoing service metrics and review with senior leadership and customers. Manage vendor partners including day-to-day vendor questions, conducting case review as needed, addressing exception requests, responding to escalations, and conducting quarterly business reviews. Interpret internal or external business issues and recommend best practices, solving complex problems and taking a broad perspective to identify innovative solutions. 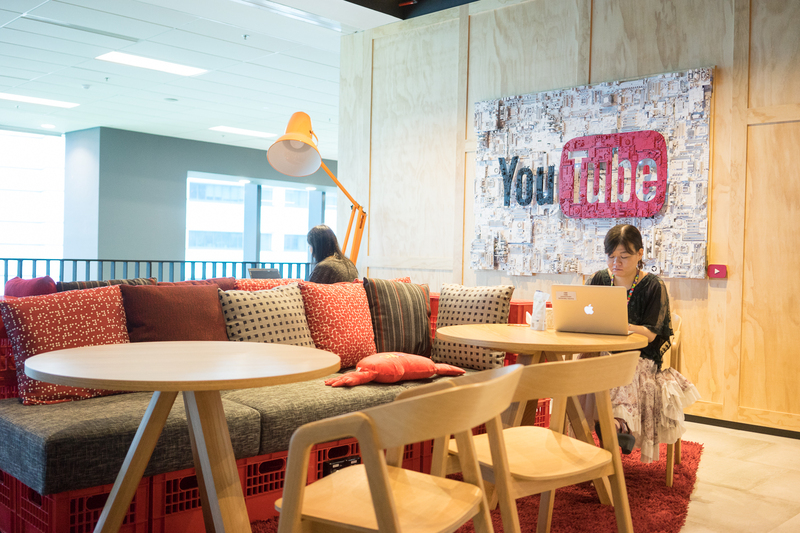 Develop Australia/New Zealand YouTube Creators at scale: define and implement scalable solutions to educate, support, and grow new creators. Run, grow, and improve Australia/New Zealand Creator Community. Identify and develop top contributors in the Creator Community. Run Australia/New Zealand YouTube Creator social channels and other scaled channels in collaboration with Marketing. Localise communication and activities from other languages (e.g. blogs, emails, posts). Devise and implement strategies to increase Creator engagement (e.g. via innovation and experimentation). Synthesise creator feedback and recommend and drive changes to existing products, policies, and processes to increase Creator satisfaction, activity, and performance. Track, analyse and report metrics for Community Engagement and Creator Development. Work with the team to identify and qualify business opportunities, identify key customer technical objections. Develop the strategy to resolve technical impediments to transactions. Work hands-on with Google’s Maps API products to demonstrate and prototype integrations in customer/partner environments. Prepare and deliver product messaging in an effort to highlight Google Maps API value proposition using techniques to include whiteboard and slide presentations, product demonstrations, white papers, trial management and RFI response documents. Design and implement solutions using products such as the Google Maps API, Google Maps Mobile SDKs, and Google’s other mapping solutions. Travel required (typically around 30%). Collaborate with cross-functional teams: AV Engineers, Networking, Technical Support, Facilities, external vendors, and users to drive all aspects of project and service delivery. Use stellar technical judgment and previous operations experience to execute entire project life-cycle: proposal, requirements, project and resource planning, expectation setting, communication, budgets, pilot, build, and closeout. 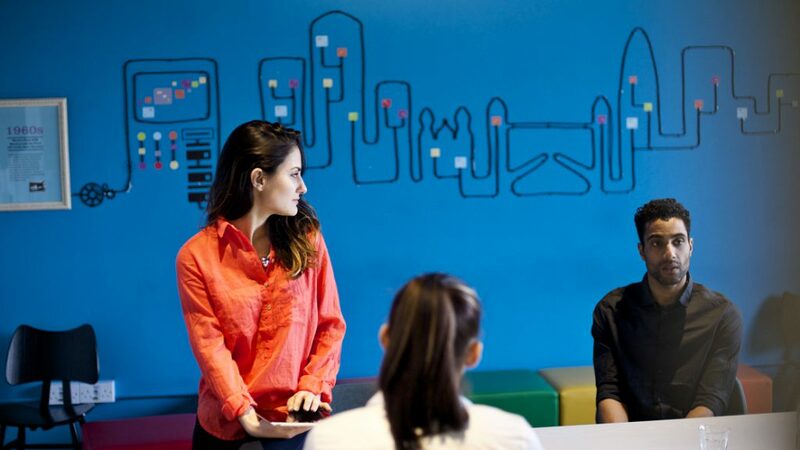 Provide technical operations support to deliver successful events both internally and externally at Google i.e in room event support and operating audio visual systems. Develop and execute plans under a set of implementation and delivery time constraints. Oversee event projects that include design and implementation of high-availability, resilient, audio visual systems, and other IT services by network administrators and other IT engineers. 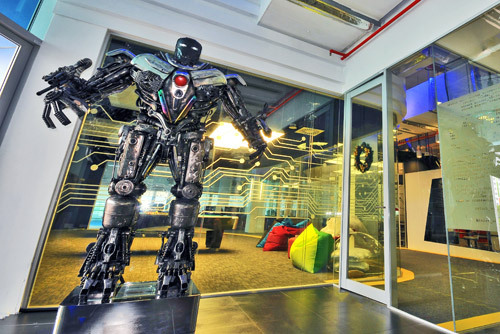 Advocate for Google video within the advertising and agency community in Singapore as the definitive brand building and brand-for-performance solution for advertisers. Design and implement trading structures, processes and research programs that ensure mutual value gain for advertisers and agencies investing in Video. Remain accountable for video strategic targets, and manage and proactively follow-up account plans and sales pipeline to ensure quarterly rhythm for video business growth. Connect the dots between the needs of the industry and Google to help solve key barriers to Video adoption and consumption (e.g. tools, measurement, upskilling, etc.). 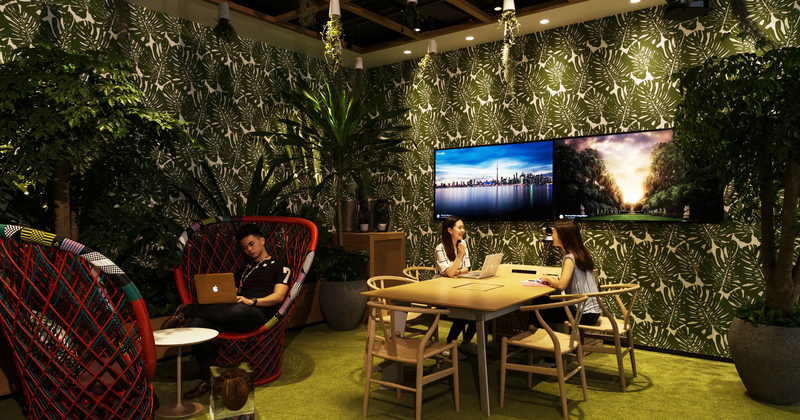 Work with broader ecosystem stakeholders including interactive advertising bureaus, media measurement partners, government agencies, creative agencies and press to educate, engage and form strategic partnerships to enhance Singapore as a lead market for video. Coach sales, product and marketing teams using your expertise in all things video (e.g. video pitches, campaign concepts and measurement solutions). Upskill and build capability for Google video products and measurement solutions among internal and external stakeholders. Manage and develop strong relationships with our clients, including them on digital and Google’s products. Provide excellent customer service to Google’s advertisers. Understand and solve client problems proactively and creatively. Manage business growth and drive the utilisation of Google as a major media channel for our partners. Analyse data trends and client performance; identify opportunities and create implementation plans. Learn and work with Google’s ongoing development of advertiser products to maximise client campaign results. Become a Google product expert (including developing a deep understanding of AdWords, Search, Display, Mobile and Video). Design and build advanced apps for the Android platform. Support local, high touch partners with app development and build technical demonstrations. Provide leadership and transactional management for teams located across multiple geographies. Provide timely and quality support for all Network Operations teams requiring field technical support for installation, testing, deployment, repair, or maintenance. Support network planning and network acquisition teams with timely and accurate local “intelligence” to facilitate more timely and cost-effective use of Google’s metro network assets, including space and power. Use measurement systems for your organization and apply statistical process control to continuously improve the team’s performance against speed and quality SLAs. Drive adherence to Google quality standards in every Google metro Point of Presence in the region and contribute to the overall improvement and development of the documentation systems and records accuracy for physical network assets and commercial data artefacts. Install new servers, switches, routers, and other gear physically as our Linux cluster grows. Help test and troubleshoot new server/network hardware components. Resolve issues with broken equipment with little to no escalation. Configure and troubleshoot Linux OS-related issues. Cover on-call responsibilities. Assist in creating and documenting new processes (and in improving existing ones). Manage strategic technical advisory relationships with key partners and customers to ensure that Google Cloud Platform remains their platform of choice. Establish roadmap and key project milestones for customer engagements, advocate internally for product features and proactively identify technical dependencies and roadblocks to mitigate risks and ensure successful execution of customer projects. Recommend new and existing product features to Google’s strategic customers in order to promote adoption and migration of existing work loads to Google Cloud Platform. Deliver best practice recommendations, tutorials, blog articles and technical presentations adapting to different levels of key business and technical stakeholders. Identify new product features and feature gaps, provide guidance on existing product issues, and collaborate with Solutions Architects and Engineers to influence the roadmap of Google Cloud Platform. Identify, drive, and optimize the user experience, engagement and business growth for top partners by leveraging Google technologies. Perform implementation reviews, advocate new product features and ensure the prompt and proper resolution of technical challenges. Improve mobile app product offerings by providing client feedback on features to Product Management and Engineering. Conduct independent research regarding multiple research questions relevant to emerging markets. Partner closely with Design, Engineering and Product Management to prioritize research opportunities in a fast-paced, rapidly changing environment. Regardless of whether or not they’re the ‘people’s choice’ or not, it’s clear from the number of open positions (not all are included in this list!) that they’re growing very healthily in Singapore. If you’ve yet to take a shot, perhaps now’s the time to do so!